Legendary Chilean filmmaker Patricio Guzmán will engage in a conversation with Gabriela Rangel (Director of Visual Arts, Americas Society) and Carlos Gutiérrez (Co-Founder and Director, Cinema Tropical) on the subject of Guzmán’s documentary practice and his most recent film Nostalgia de la luz. This program will be co-presented with Cinema Tropical. 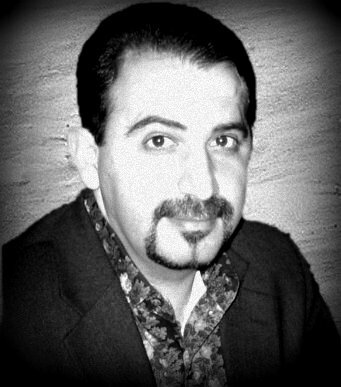 Patricio Guzmán was born in Santiago, Chile. He studied documentary filmmaking while attending the Official Cinematography School in Madrid. Guzmán is renowned for his long and impressive career as a documentary filmmaker, most notably for his 1973 film La batalla de Chile, a five hour documentary on the end of Salvador Allende’s government. The film was nominated by CINEASTE magazine as “one of the ten best political films in the world.” Guzmán is founder and director of the International Documentary Festival of Santiago (FIDOCS). He also currently teaches documentary film classes in Europe and Latin America. Reception to follow after discussion. About TropiChat: TropiChat is a series of informal conversations between Latin American filmmakers covering a broad range of topics—from the work of a particular director to pressing issues facing the industry—while encouraging audience participation and interaction.